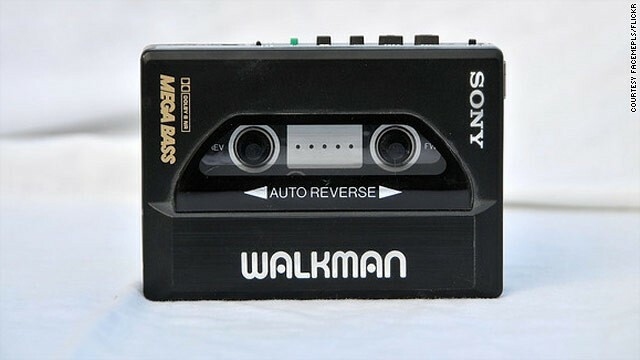 Thirty-five years ago yesterday, Sony’s Walkman changed the way we carry our music throughout our days by making portable cassette listening easy, cheap, and for the first time ever- mainstream. And oh, how technology has changed since then! Now you can #getamped about your favorite songs simply by playing your smartphone in a military-grade protective CandyShell Amped case for iPhone 5 & 5s. No extra power, cables, bulky external speakers (or cassette tapes) required. Acoustically amplified for over 2x louder & clearer sound, right at your fingertips.